Vaido (Võrumaa, Estonia) on 19 September 2018 in Landscape & Rural. Beauty and power captured here! This is a fantastic composition at this amazing location. I have struggled with getting something decent at Godafoss and this is wonderful. 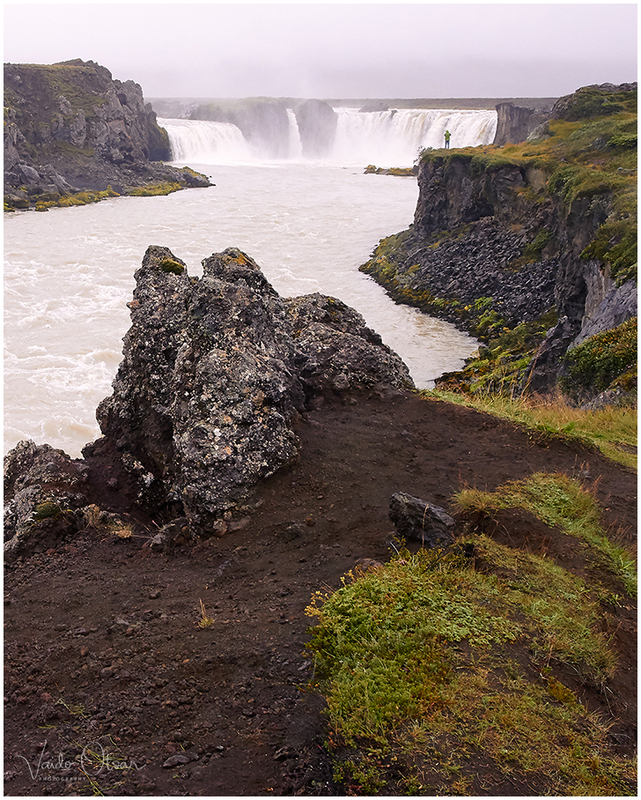 Looking at your photos I wonder how different was the experience of Iceland back in 2010 when it still remained a largely undiscovered place to the hordes of photographers (including myself) that followed later. @Darkelf Photography: Thanks... It was a really bad weather this day for tourists, too - cold and heavily raining. But more people are wondering there now, I believe.